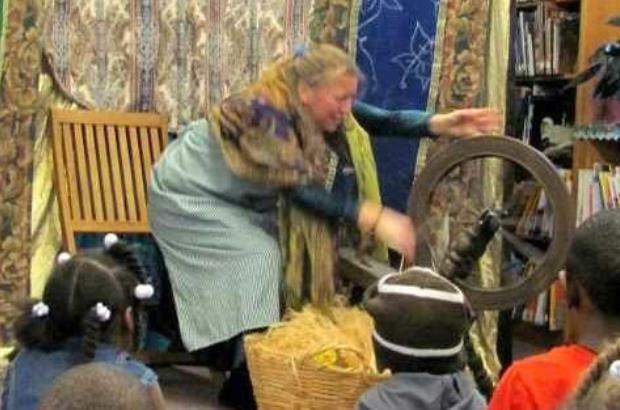 Rags to Riches Theatre: Rumplestiltskin - Hope, the baker’s daughter, boasts to the King that she can spin straw into gold. The King calls her bluff and asks her to prove her skill and be married to him or meet her peril. Locked in a room in the castle, Hope wishes for an intervention and meets an ugly little man who turns the straw into gold. She only had to promise her first born child. Upon the birth of her son, the ugly man returns and asks for the child. She cries and cries and he finally agrees to let her keep her son if she can guess his name. Do you know what it is?